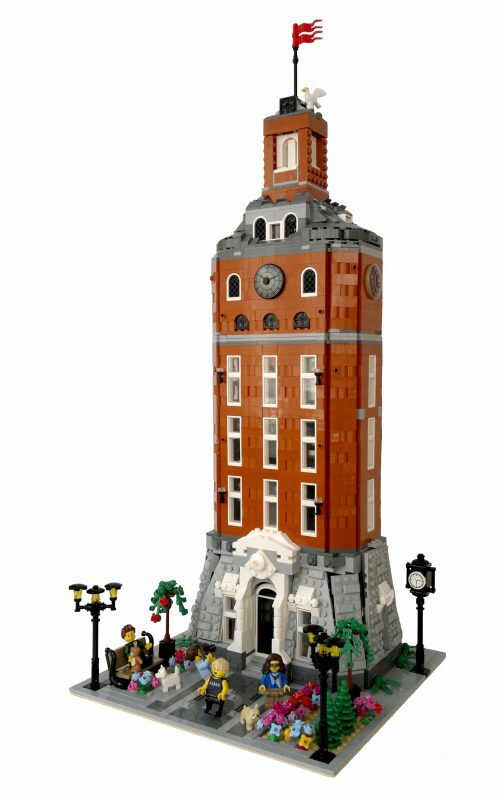 It isn’t every day you see historic Ukrainian landmarks in LEGO-form, but flambo14 has risen to the challenge with his delightful version of the Vinnytsia Water Tower. The structure served as a water tower from its construction in 1912 until 1920, was used as a watchtower during World War II, and was transformed into a museum by 1985. My favorite aspect of the build is the use of hinged angled plates to recreate the shape of the gray masonry on the first floor.